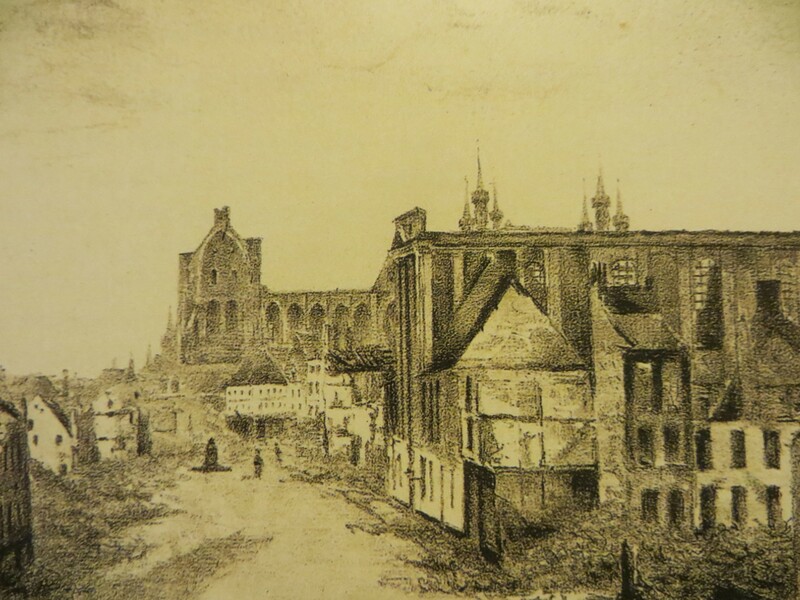 25 August 1914 German troops ravaged the Flemish city of Leuven. More than 1,200 buildings were consumed by Nire and almost 250 citizens were killed. 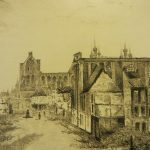 The beautiful city carillon in St. Peters’s Church did not survive the German attack, which became known as ‘The Flames of Louvain’. 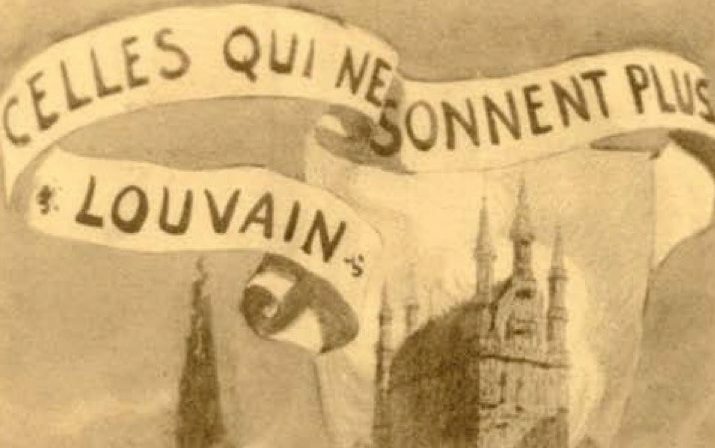 Writers in the Western world described the destructions of the carillons of Leuven, Dinant and Dendermonde as barbarous offences against the brave Belgian people. 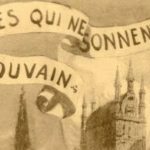 They created the romance of the ‘Broken Bells of Flanders’, which gave birth to many memorial and peace carillons after the war. The tower of the Park Abbey was the original site of Leuven’s city carillon. 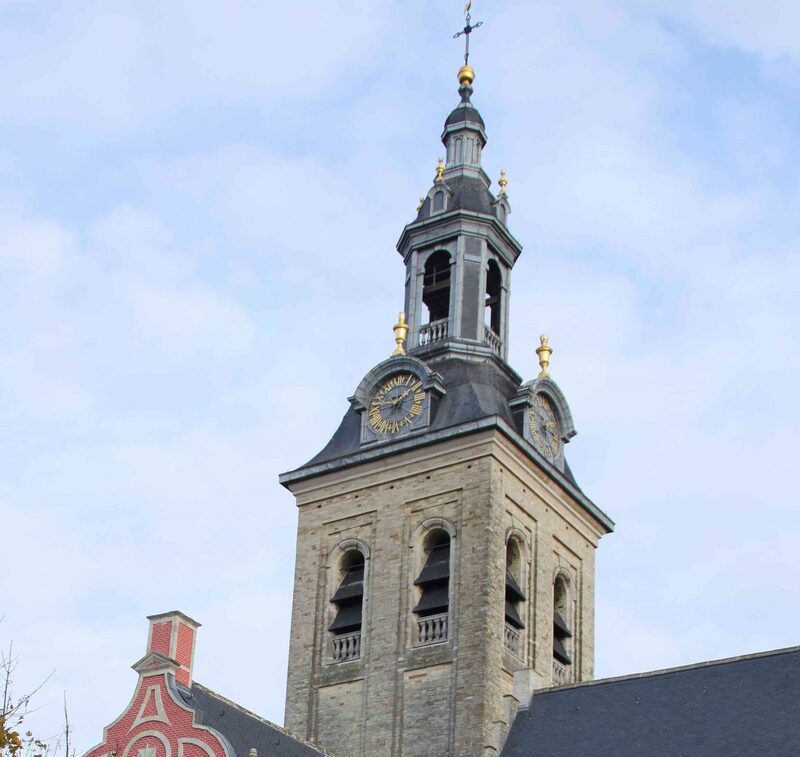 The bells, cast by Amsterdam bell founders Claes Noorden and Jan Albert de Grave, were acquired by the abbey in 1730, were hidden during the French occupation in 1796 and sold to the city of Leuven in 1811. In 2012, a project was started to give its original voice back to Park Abbey. 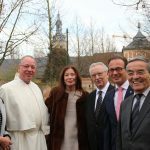 The project is a joint initiative of the city of Leuven and the city of Neuss, where most of the troops that ravaged Leuven came from. 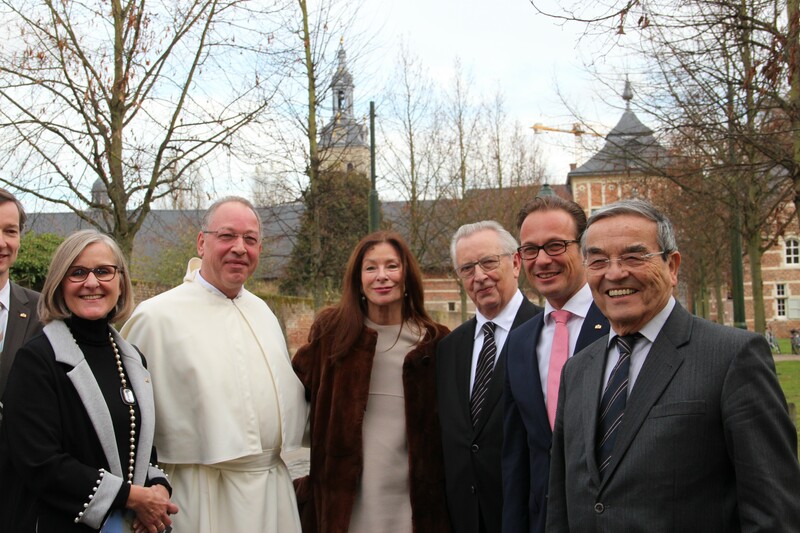 The new carillon will be inaugurated on 11 November 2018, one century after the Armistice. As a Peace Carillon, it will send a sonorous message to the world that reconciliation is always possible, notwithstanding tragedies in the past. A second special feature of the new instrument is that it will be a replica of a 18th century carillon. 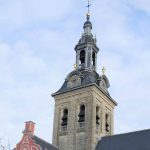 This is possible because sketches of the profiles and dimensions of the original carillon bells of Noorden and De Grave have been preserved.